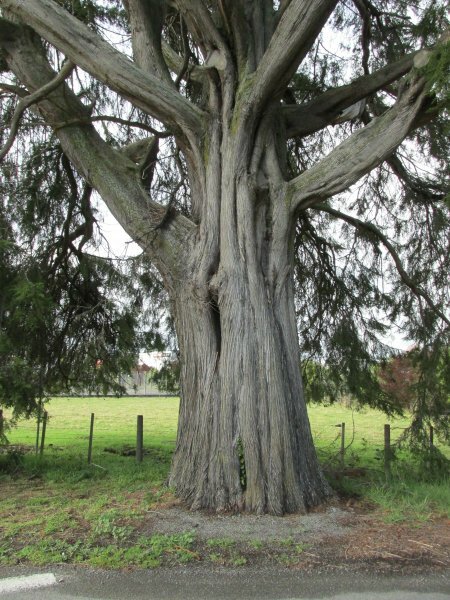 Close, C. & Duthie, D.
This tree is one of many planted on the first Arbor Day planting in New Zealand. See notes for Registration no. WRR/0290 (Close, C. & Duthie, D. 1986). 23 Sep 2016 Cadwallader, B.G.